for $369,347 with 3 bedrooms and 1 full bath. 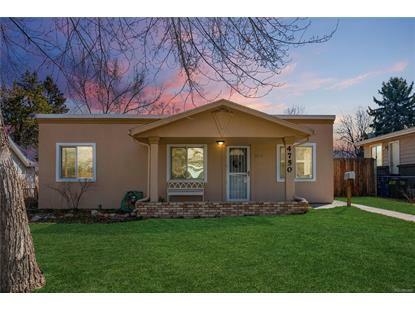 This 1,156 square foot home was built in 1951 on a lot size of 0.15 Acre(s). 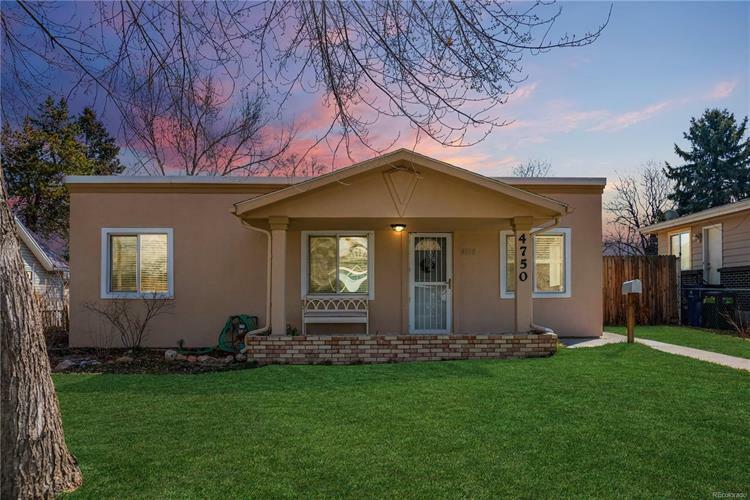 This beautiful Harlem neighborhood single-family detached ranch home features 3 beds, 1 bath, a formal dining area, designated laundry room, and a pantry for extra storage. The back yard greets you with a covered patio perfect for entertaining guest, plenty of grass and an abundance of space for a community garden. The over-sized detached 2-car garage is a large space for toys or a workshop, 220 volts, new roof installed in 2016. New furnace and all new Samsung stainless steel appliance w/ gas cook stove-top were installed in November 2018. Come and tour this cozy cottage ranch today!